Every aspect of the steel pipe coating process is critical – from pre-heat to coating to masking pipe ends. 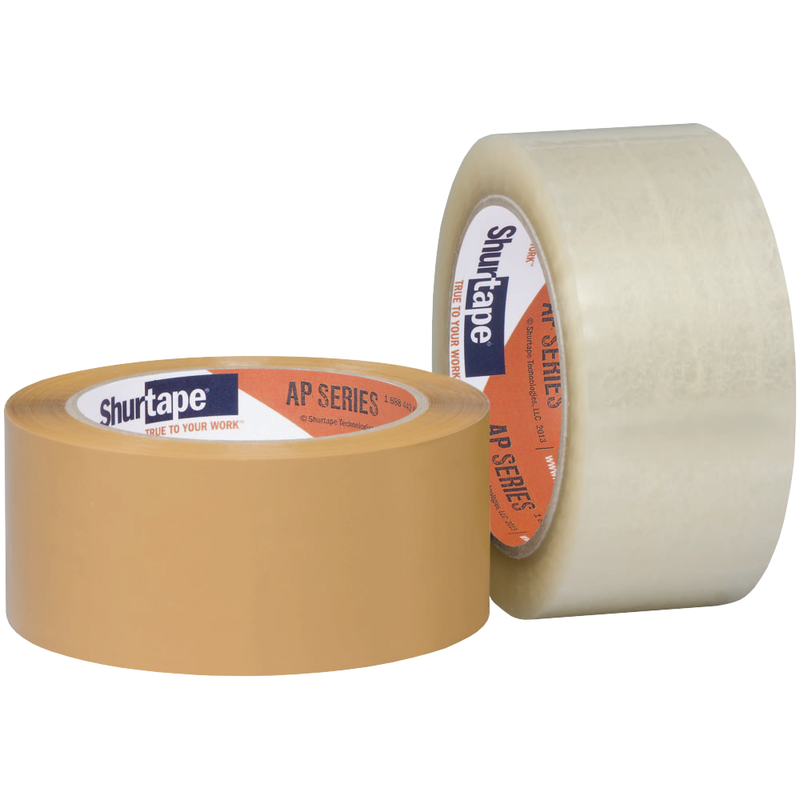 Even something as seemingly simple as tape plays a vital role. That’s why Shurtape's tape solutions are built to take the heat. 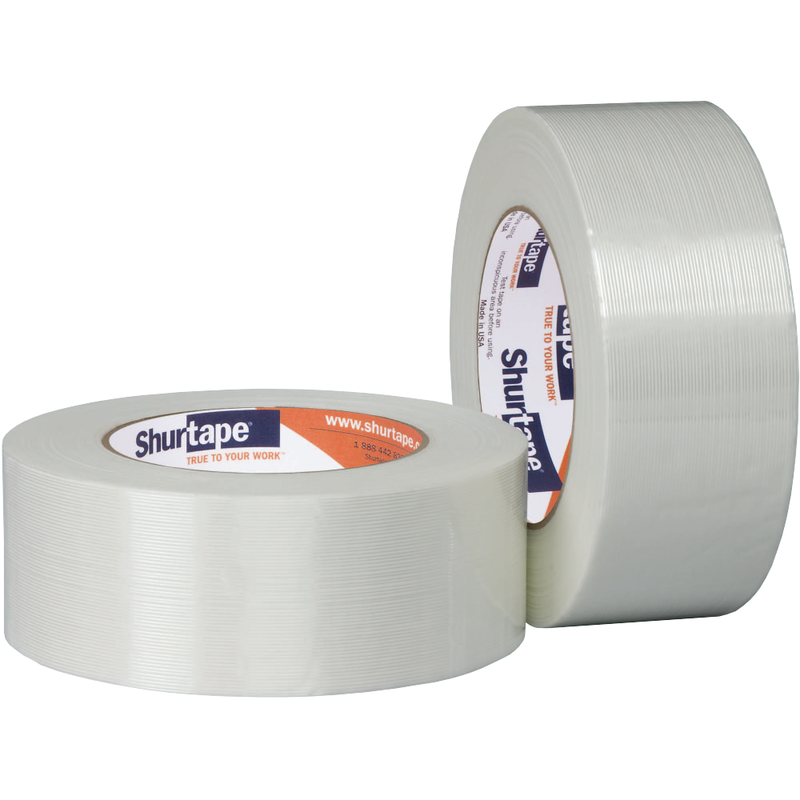 Steel pipe masking tape designed for use when protecting pipes ends during the FBE coating process. High performance grade, excellent adhesion masking tape designed exclusively for the oil and natural gas industry for steel pipe masking to protect pipe ends as anti-corrosion powder coating is applied. Designed for temperatures up to 350 F, but capable of withstanding temperatures up to 475 F for short durations, CP 901 delivers quick stick performance, excellent adhesion to hot pipes, and easy, residue-free removal. 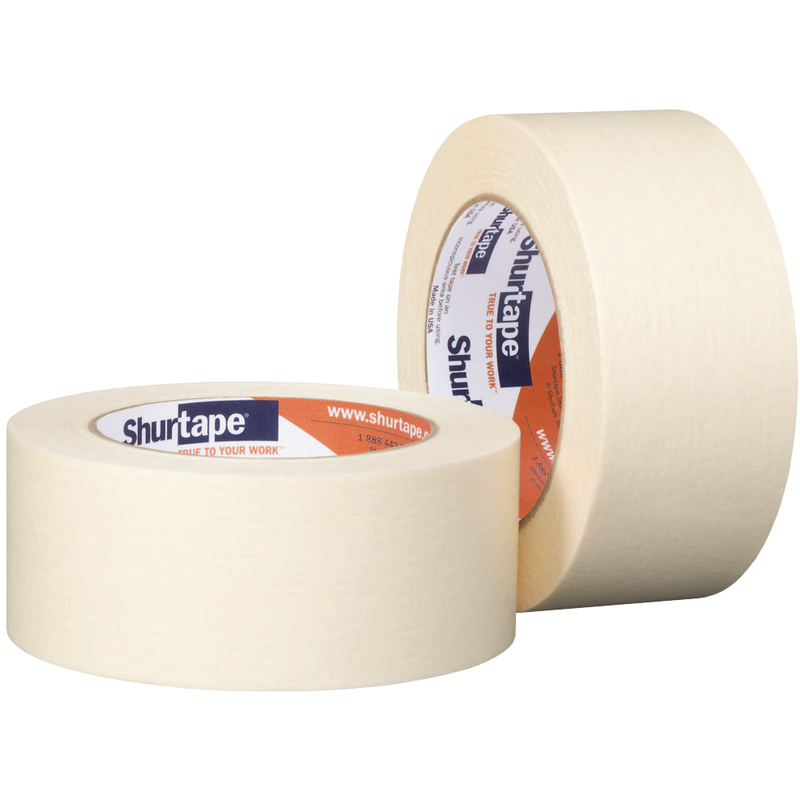 General purpose grade, medium-high adhesion masking tape for non-critical bundling and labeling. 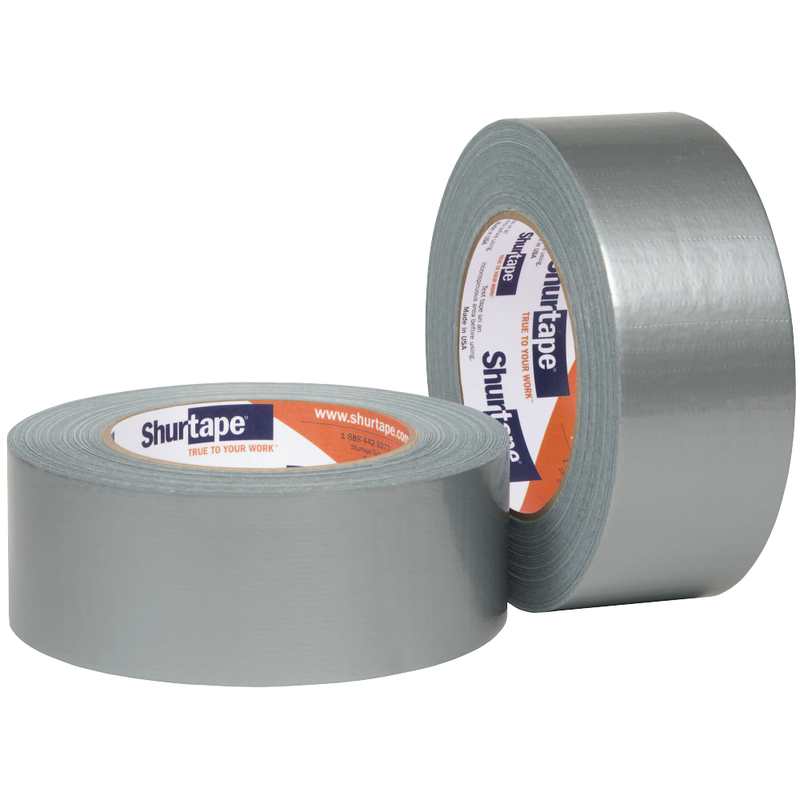 Economy grade, co-extruded cloth duct tape for non-critical, general use applications.